Single Row, Beautiful 4BR Available Now. 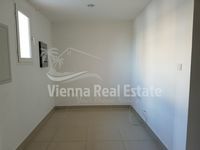 Rent Now!Fully Furnished Spacious Villa. 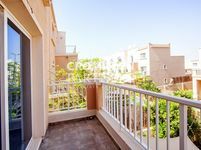 A Spacious 4 BR Villa in Al Reef - Contemporary Village! 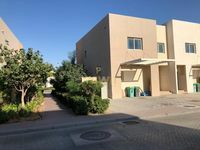 Al reef , Abu Dhabi- 3 br villa, ready to move-in!